They want to make the construction safer with certified safety clothing that not only reflects but also radiates itself. 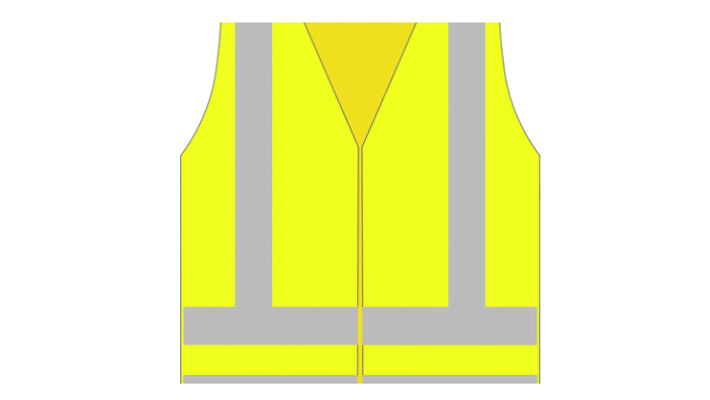 But according to Philippe Versteeg of Smart2safe, the yellow vests movement can also benefit from their innovative vests. What is innovative about a reflective vest? Like the luminous stars on the ceiling of the nursery? Do not all the vests do that? Also in orange? Because the whole building has to be on the orange vests from this summer. I would just take those yellow vests out the door. In the Netherlands, it does not turn out of course with that yellow jacket movement. Yellow jacket-frontman Jan Dijkgraaf had to beg at the desk?